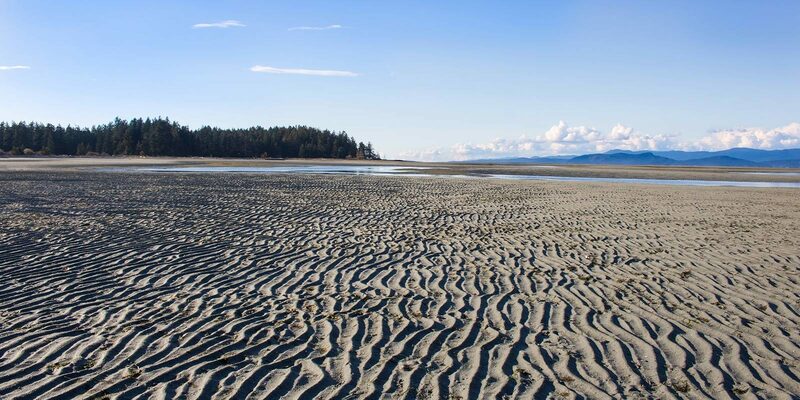 From endless sandy beaches to a range of outdoor recreation and its’ small town charm, Parksville is the ideal location for this proposed residential community. Located off the Island Highway and minutes away from the beaches at Parksville Bay and the vibrant beachfront downtown core, this future development will be a phased, multi-unit rental apartment complex. Across the street from a future commercial centre and on a direct transit route to downtown and neighbouring cities, it’s also within walking distance of an elementary school, a medical and assisted living complex, numerous walking trails, parks and outdoor recreation facilities. The development of this site along with upcoming development in Parksville’s waterfront area will bolster this location as a key apartment building site within the city. 375, 379, 838 & 385 Moilliet Street, Parksville, B.C.